OS Explorer Map 119, 'Meon Valley'. Starting GPS Co-ordinates: N50 95' 50" W001 15' 80"
Finishing GPS Co-ordinates: N50 95' 30" W001 17' 30"
Green Lane is a pretty cool green lane that runs on a westerly track between Soberton and Upper Swanmore, just east of Bishop's Waltham in Hampshire. Starting at the eastern end, the byway runs downhill past a pretty lush cottage into woodland. Following field boundaries, the track bottoms out after roughly 300m and this is the only place where it is the remotest challenge as the foliage closes in a bit and the gravel surface becomes a little boggy. But make no mistake, this is an easy and pleasurable lane to drive. 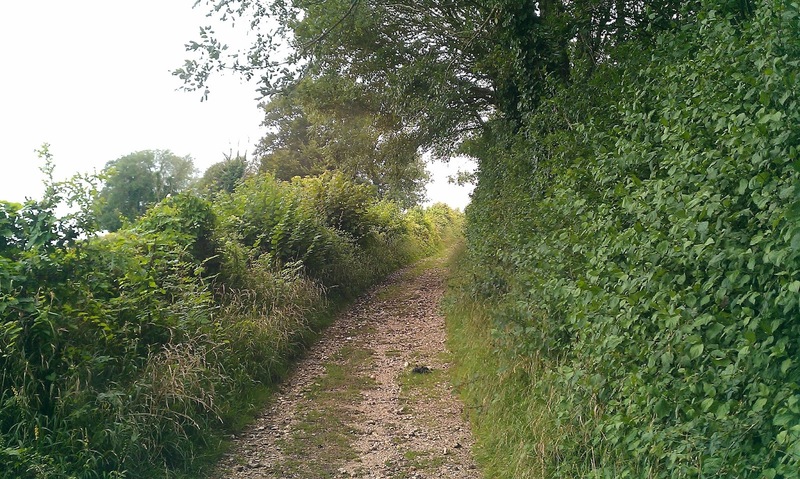 After negotiating the 'bog', the byway climbs uphill, offering a pleasant view southwards across the fields and towards the River Meon. It's a relatively steep ascent compared to the other green lanes around here (read: it's not too steep!) and is soon over. The lane then continues westwards, meandering lazily, until it eventually ends in the hamlet of Upper Swanmore. A very easy lane, but well worth driving, even more so when it is one of the best UCR's in an area with a high concentration of them. 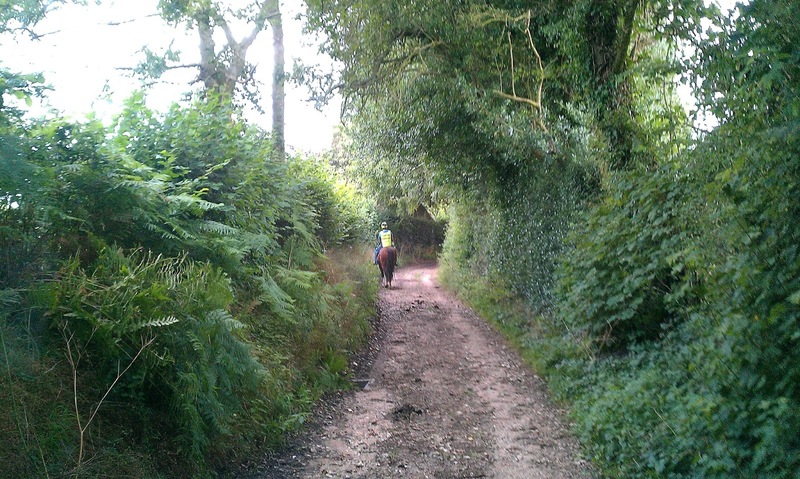 A word of warning though (not that you need one by now, dear reader) is that this lane is also popular with equestrians, so should you meet one do us favour and behave with appropriate consideration and courtesy! Equestrians rightly love this lane.